When you read the list of SpiderOak services, you might be surprised. Aren’t there plenty of SpiderOak alternatives that would work just fine? 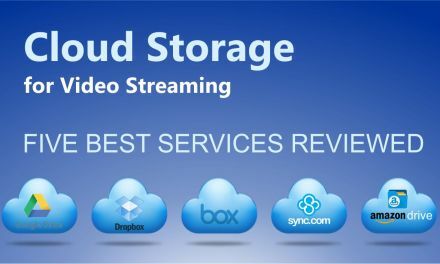 Aren’t there other cloud storage and messaging solutions? 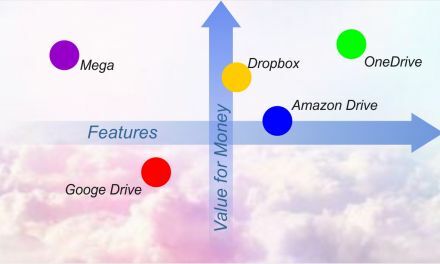 And it’s true: there are plenty of ways to communicate online and store files on the cloud. But SpiderOak separates itself with an emphasis on encryption, which enhances security and helps boost your confidence as you go about your digital day. The key here is the phrase “encrypted file storage.” This is file storage on another level, keeping your information secure while you maintain the logistics and advantages that come with traditional file storage. 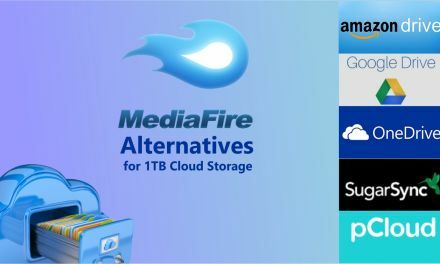 In our list of MediaFire alternatives, you might have noticed that there are plenty of ways to handle cloud storage and even messaging online. 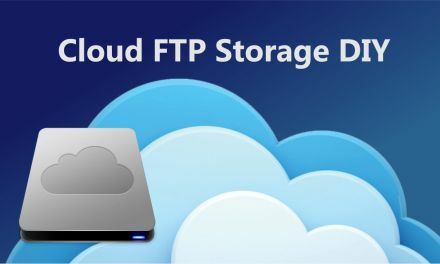 But today, we’re talking about the top solutions for encrypted, secure file storage—which is a different issue entirely. With that in mind, let’s get specific. What is SpiderOak exactly? 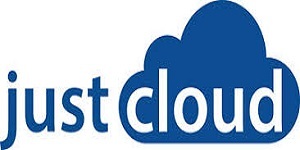 It provides cloud storage, file backup, and messaging services with a focus on encryption and security. That means it’s like your computer’s secure infrastructure—only you don’t have to stick to one computer to use it because of the emphasis on cloud storage. That’s great for business, infrastructure, and for traveling, but there are myriad reasons why someone would want encrypted file storage. That’s why we’ll explore the features of SpiderOak and SpiderOak alternatives to weigh which are the best options. 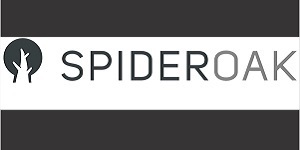 Why do we chose SpiderOak 1TB pricing plan for price comparison? To make this comparison possible, our strategy is simple. We’ll use the SpiderOak 1TB storage option. Why this one specifically? For starters, it’s a fairly standard plan—1TB of storage generally handles most individual users’ needs. But it’s also a reference point that allows us to gauge the differences between SpiderOak and SpiderOak alternatives directly. By isolating this one variable, we can run direct comparisons that help elucidate which of the alternatives might be tops on the list. 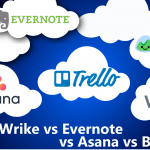 How does SpiderOak One backup compare with Sync’s business plan? The first thing we like to look at is price. 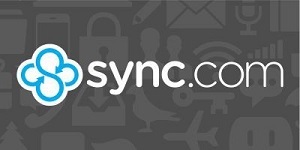 And with $5/month, Sync.com stacks up well here. In fact, you can get up to 5 GB of storage for free as part of their teaser offer—though that’s outside the bounds of what we’re measuring here. There’s quality syncing present here—after all, it’s called Sync.com—and the navigation and usage makes it great for the common Internet user to easily handle backup, file storage, and messaging. 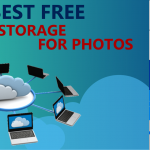 In short, this should be your go-to alternative if you’re looking for safe and secure cloud file storage and sharing. Is there much to hate? Not really. For the price—it’s about the cheapest option on our list—you’ll be hard-pressed to find a better service for your purposes here, especially when it comes to popularity and quality. 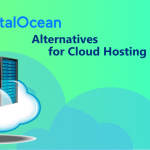 Though the more advanced users might not find it a particular robust cloud storage option, especially those developers who need a little more technological oomf, there’s enough to like here to make it one of the best alternatives in the business. 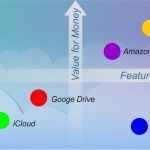 When it comes to price, iDrive is right up there—or rather, “down” there—in our list of SpiderOak alternatives. At around $6/month, though, it can be a little deceiving—you’ll be expected to make a long-term commitment if you want to keep the prices low. That knocks it down a few pegs. But let’s move outside of price for a moment and look at the quality of the services provided here. The syncing is easy, as the name might suggest. You can easily set up multiple devices to back up your files, syncing your files across the entire range of your personal devices with ease. And because you can visit individual points in time to recover specific files, you’ll find it just as easy to look at files you thought you’d lost, even when syncing hasn’t occurred. 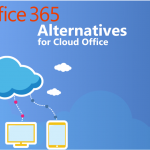 That will greatly improve your margin of error when it comes to files—no more total catastrophes. 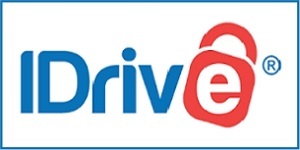 Because the syncing is so fast and efficient and the services here are entirely reasonable, one can excuse iDrive’s need to have you make a long-term commitment. 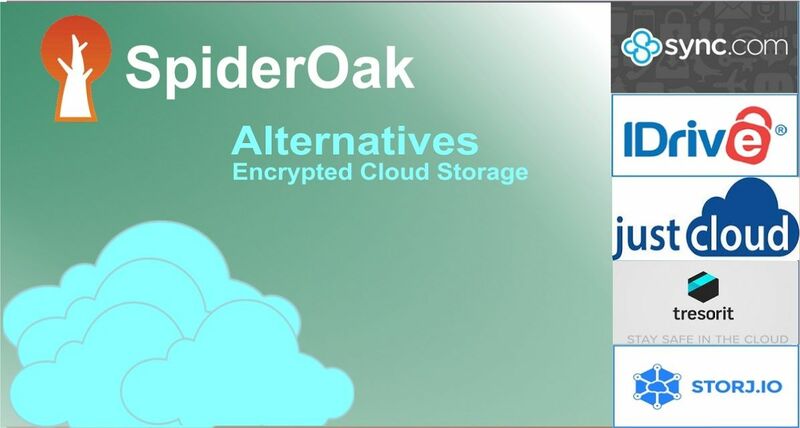 It’s a serviceable backup to SpiderOak for keeping all of your files secure and stored remotely. 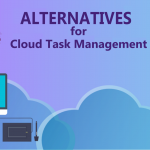 When you want a simple alternative that’s easy to figure out, easy to handle, and perfectly manageable, there may be no better option than JustCloud. Heck, it’s written in the name. It makes integration for multiple devices a cinch, which means you can easily sync your files across those devices so you can count on them later. Put that together with the easy file sharing with friends across multiple folders, and you begin to see what’s so appealing about this service. The price for a long-term plan of $10/month is perfectly acceptable given the nature of the services. And because they make file protection their top priority, you can definitely count on the security and the quality of the encryption here, which makes it ideal for casual Internet users—you won’t have to constantly figure things out or balance how much time you spend on your files. You can simply set up your system, sync, and forget about the rest. The price is middle of the road, sure, but it still represents another option worthy of your consideration. That adds up to a perfectly adequate—if not great—alternative to SpiderOak. You might have noticed that as you peruse this list, the prices keep on climbing a bit higher. There’s no exception with Tresorit. Its $12/month plan is perfectly fine, however, including plenty of features. One of those features is email integration, handling plenty of issues like integrating with Outlook for easy file sending and messaging. 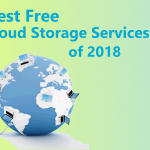 Other features, including secure access of up to 10 devices, show that it’s perfectly robust as well, so you’ll get your full money’s worth if you need a viable cloud security storage option. The encrypted backup and storage are thorough, as well, so you can count on the quality of your files as they remain remotely stored. That gives you peace of mind especially if you’re working on hard-earned projects, such as creating presentations while traveling or working on proposals across multiple devices. 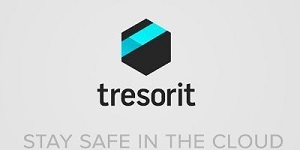 For that reason, Tresorit is a strong contender for your business and travel needs, so long as you’re okay paying a little bit more for the services here. If you do, you’ll find Tresorit can more than handle the demands placed on it by normal business activity. 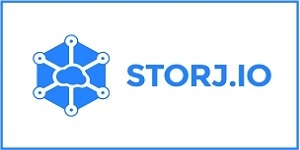 Finally, we have Storj—most likely pronounced “Storage”—and this is probably the most unique option you’ll see on the list. For starters, the pricing system is different. Rather than pay for 1 TB per month at a flat rate, you’ll pay on a usage basis, which will come to about $15/month when you buy 1 TB per month (we already did the approximation for you). What does that mean for you? It’s an advantage if you don’t need to use quite that much and don’t want to pay for the full price. But because the price isn’t all that comparable to other items on the list, we can’t really list this as an advantage. The disadvantage here is that it’s built for developers rather than the average consumer. That comes with advantages, sure—it means there’s a lot of customization possible. But if you’re the average consumer, you’re going to want to stick with a solution that handles all the work for you. 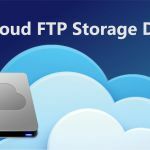 If you have any doubts about your ability to handle a remote secure cloud storage option like this, then you’ll likely want to stick with another alternative on our list. Cloud solutions serve a bunch of needs, whether it’s project management when dealing with other people that need access to your file, sharing files with friends frequently, or simply keeping your own files secure for your personal work. 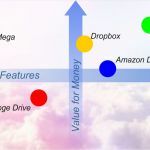 You can go above and beyond these typical needs with a robust system such as Storj, but chances are you’ll want to keep it simple with one of the low-cost alternatives available on this list. 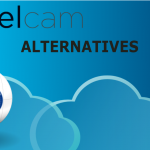 While we can’t make any specific recommendation (after all, everyone’s needs are different), we have presented plenty of options for keeping your remote storage secure and handling encrypted messages as well.